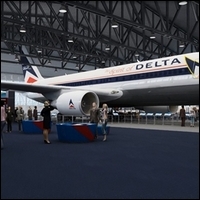 The Delta Flight Museum is a 68,000-square-foot, state-of-the-art facility in the heart of Delta’s Atlanta campus. The Museum offers an engaging experience where visitors from around the world can explore aviation history, celebrate the story and people of Delta and discover the future of flight. Attractions include an operational flight simulator previously used to train Delta pilots — the only full-motion flight simulator open to the public in the United States. 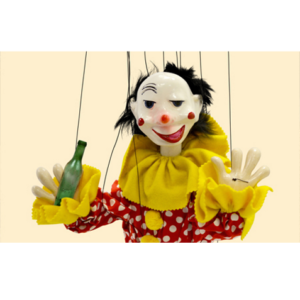 The Museum also features historic aircraft and rare aviation items from Delta’s family tree of more than 40 airlines, including Chicago & Southern Air Lines, Northeast Airlines, Western Airlines, Pan Am and Northwest Airlines. Second Tuesday of each month: Guided Interior tour of Ship 41, Delta's first DC-3 to carry passengers.